Transiting Jupiter will be aspecting his Natal Mercury and Venus in Sagittarius, and it will be aspecting his natal Mars in the Aries sign of his Solar Chart, till 11th August, 2016. Saturn will be transiting over his Natal Saturn and Rahu. It will be aspecting his Sun in the Capricorn sign, it will also be aspecting his Ketu in Taurus, during the entire year ahead. 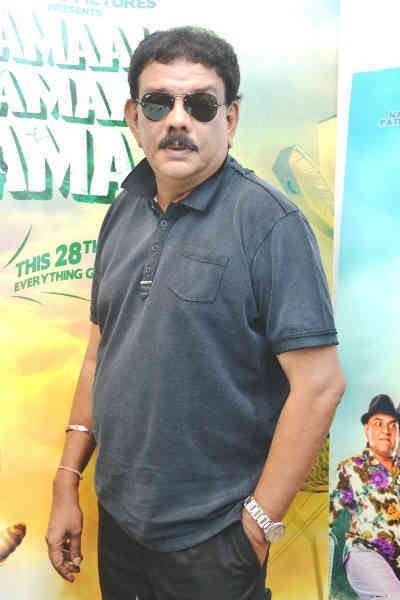 Priyadarshan may remain in stressful conditions due to excessive work load during the year. He may have to be attentive to play safe keeping his image safe. A lot ofg activity is foreseen for the master director Priyadarshan in the year ahead. There will be a lot of assignments and projects that will be coming his way. Due to the Jupiterian influence on his Natal Venus and Mercury, Priyadarshan will be able to come up with good ideas and concepts. We may also find him being active in multiple events. He may be surrounded by a lot of offers from both Malayalam and Hindi Film Industry. 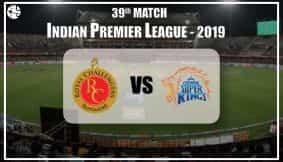 Ganesha feels that this is a very conducive period for him to get cracking with his plans and ideas and the year 2016 may also mark a comeback of Priyadarshan to the Hindi Film Industry. Ganesha says that the planets are highly indicative of the talented film-makers doing well at the Box-Office. His concepts and work will generate positive responses from the audiences. He would be eager to develop new contacts and will be highly active in the social circles. Expect some good filmy treats in the year ahead, and especially before the period of August 2016, from the director who has given us fantastic comedy hits like Hera Pheri, Hungama, Garam Masala and Bhool Bhulaiya, says Ganesha. Ganesha wishes a great time ahead to Priyadarshan .